A bill now before the Iowa Senate would create an alert system akin to the Amber Alert, which applies specifically to police officers. State Rep. Jon Thorup tells KNIA/KRLS News the Blue Alert would be issued via radio, TV and social media if a suspect in a police officer’s death is at large. 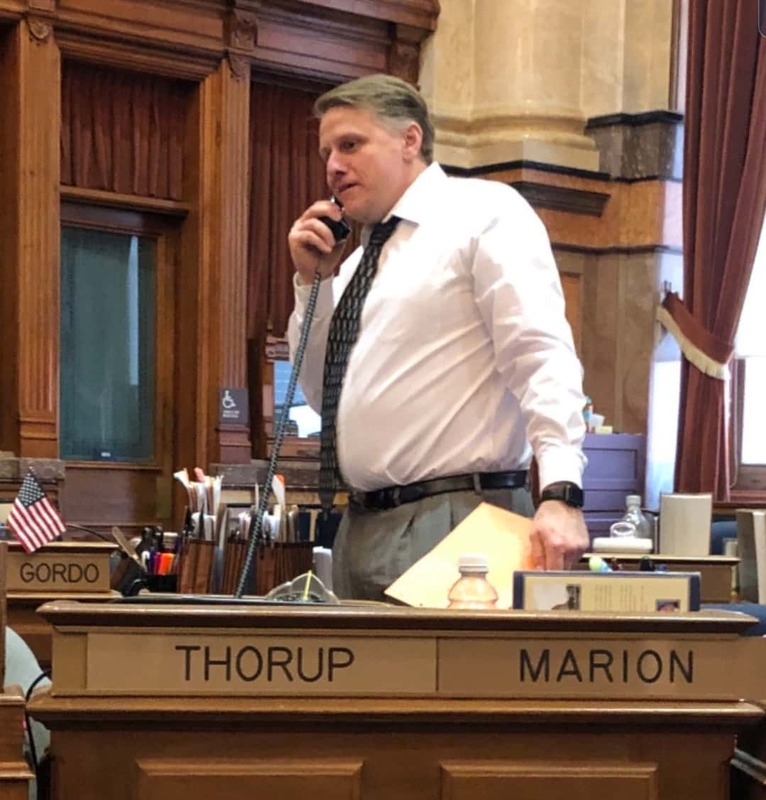 “Anytime a police officer is killed in the line of duty, not including an accident or something of that sort, but if it’s at the hands of someone else, then it would put out an alert so that people would be aware that there’s somebody out there who is of grave danger,” Rep. Thorup says. The Blue Alert system is in place in other states, and has been proposed for Iowa before; Rep. Thorup hopes it will pass this time, but he says anything can change as the session winds down. If the bill should become law, implementation and use of the system would be left up to the various participating agencies.